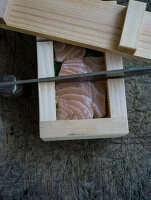 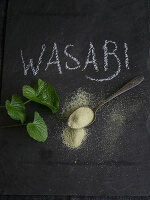 If you have only experienced wasabi as a condiment for sushi then you have only reached the tip of the ice burg. 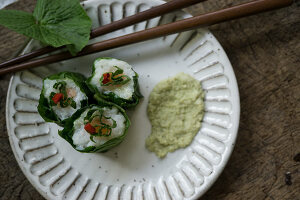 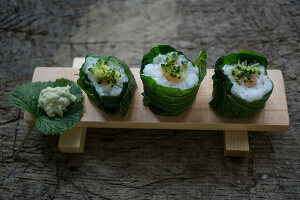 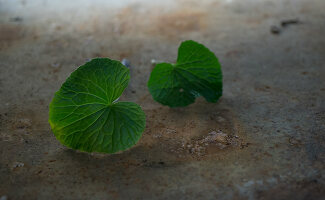 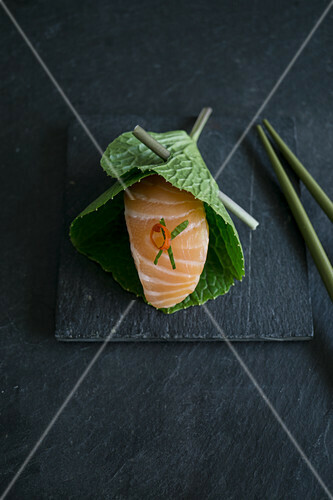 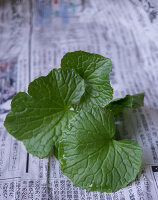 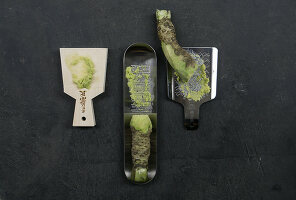 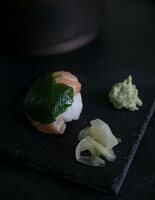 Wasabi leaves are just as flavorful when wrapped around a sushi roll. 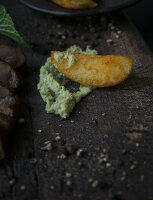 Wasabi paste is delicious when paired with pork and potatoes. 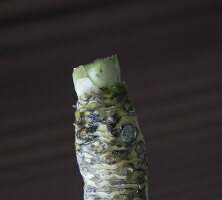 It’s time to branch out a bit.